« Oracle Exadata Storage Server. No Magic in an Imperfect World. Excellent Tools and Really Fast I/O Though. The “City of Brotherly Love” Loves Exadata. I Love That. BLOG CORRECTION: I misread the announcement. Oracle’s own Robert Stackowiac is presenting Exadata at the PAOUG meeting. I have all the confidence in the world that he’ll do a fantastic job. Data volumes are exploding generating larger and larger databases, and getting to the right data instantly requires a new way to manage today¿s systems. New and revolutionary solutions and methodologies are converging to address this need, and taking a fresh look at the challenge reveals new insights. This keynote will examine the intersection of new database, data warehouse, and storage solutions that deliver on these requirements. Thanks for that, Pete. I hope you can understand my trepidation. Now that I’ve been informed who the presenter is for the Exadata piece I should have no reason to worry. I’ve never met Robert Stackowiak (actually I’ve never heard of him) but I’m sure he’ll do a great job. But AFAIK he is one of the testers of that technology. He is very wise guy, and I’m sure he will never present something he doesn’t know well. Also I don’t think some Oracle VP will ever come to Bulgaria to persent anything. Plamen was one of the customer beta testers, yes. Hi Kevin, good to catch up with you again. As Peter noted, it’s actually one of your colleagues from Oracle that is doing the presentation. 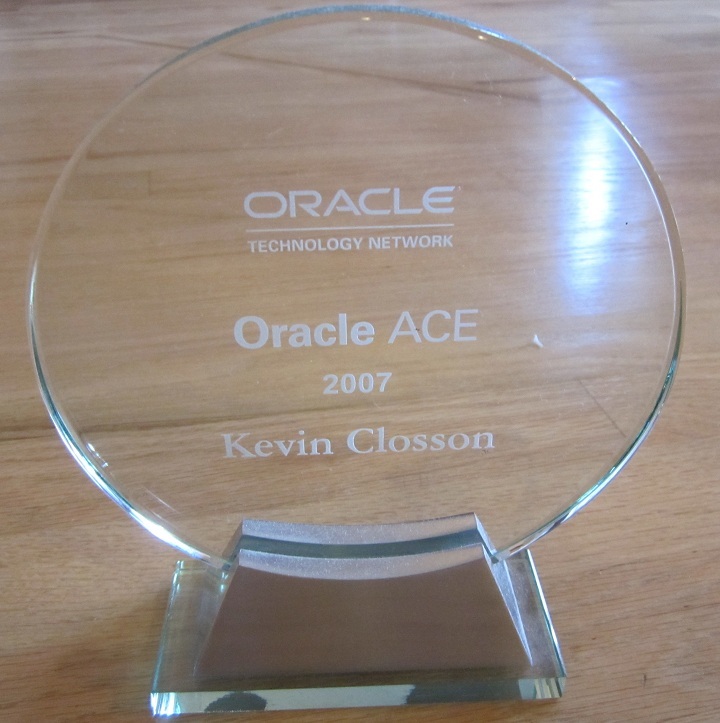 Originally, it was just myself speaking at the event, and given that I was presenting a talk on (future) Oracle BI&DW architecture, I obviously had to make a mention of Exadata given the annoucement at Open World. However since the original request for me to visit, Oracle also asked to go on the bill and it is they they are doing the main talk on Exadata. I wish I could be there to listen to your talk! Always informative. Thanks for stopping by. I might see you at UKOUG? Ah yes, I’ll be there, no doubt our paths will cross down at the pub around the corner from the ICC. I’d love to pick your brains about the Exadata stuff, look forward to seeing you in a couple of months time.